Allegiance Heating Cooling & Plumbing, Inc.
M & S Heating and Airconditioning, Inc. 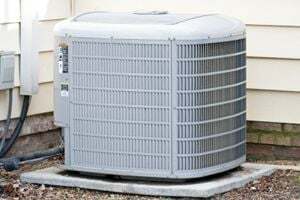 Comment: Looking to purchase and have installed a new a/c unit. Comment: Wall or roof not sure. Comment: Have a swamp cooler that have to be serviced. Comment: Replace 2 a/c units on pad for 2-story residential home. Home built 1992. Units are original. Reno HVAC & Air Conditioning Contractors are rated 4.68 out of 5 based on 171 reviews of 10 pros. Not Looking for Air Conditioning Contractors in Reno, NV?